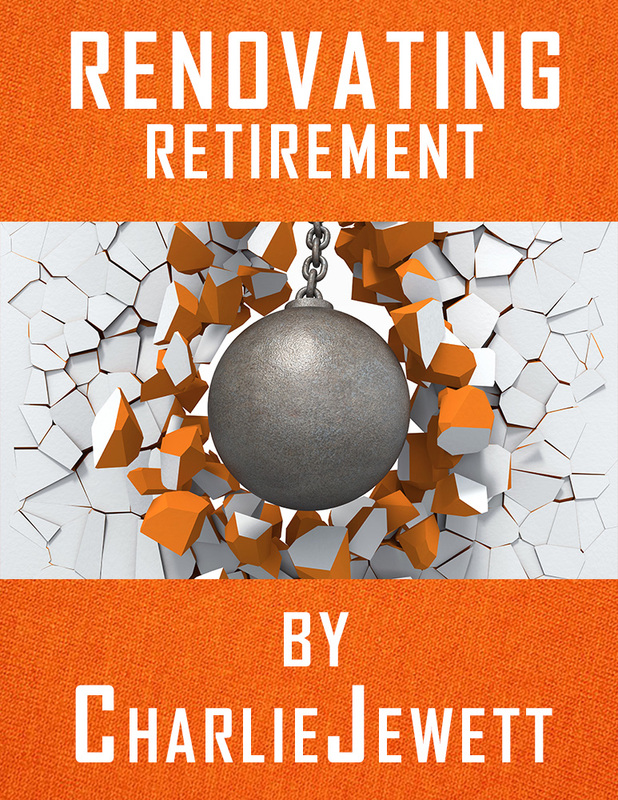 The Renovating Retirement eBook will give you an idea of some of the insights of the financial and retirement planning industry. 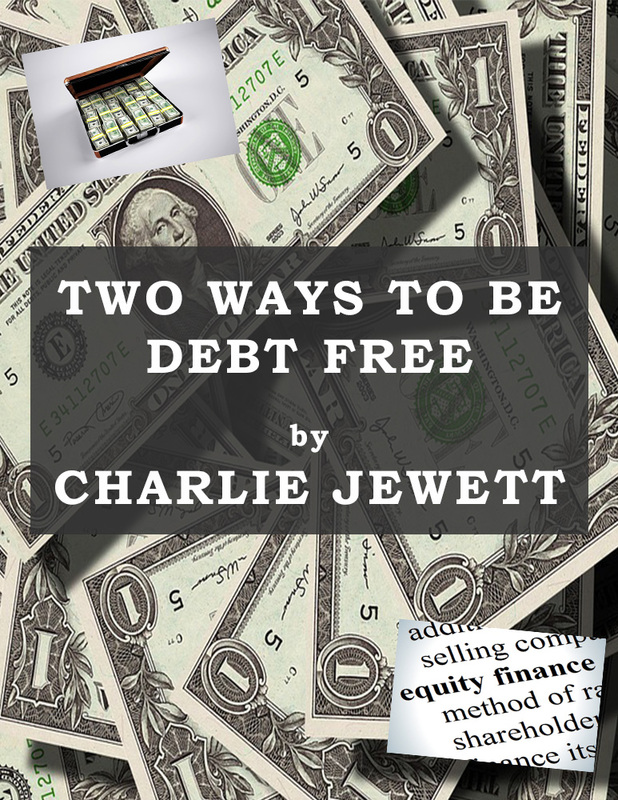 Learn the ins, outs, and deceptions of the Financial Planning Industry. Also available in the Kindle Store! The financial industry needs a spanking and I’m declaring myself the one to do it. I’m going to piss a lot of people off and I’m ok with that. I don’t need you or anyone to like me. If you are an open-minded human being, interested in truth no matter how shocking it may be, you are going love this book!